Can you believe Thanksgiving is in one week!? I am so excited. It's one of my favorite holidays, mainly because of the food! It's no secret that I love Martha Stewart. I used to get Living but now I just subscribe to her Everyday Food magazine. I have found some of my all-time favorite recipes there so I decided to share some that I make or have made for Thanksgiving. There are two dishes I get asked to make every year: deviled eggs and cranberry-grape compote. Both are from Martha. 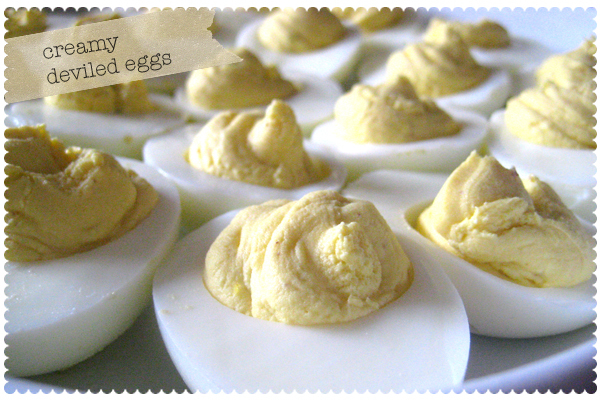 I adapted her deviled egg recipe and here's my version. 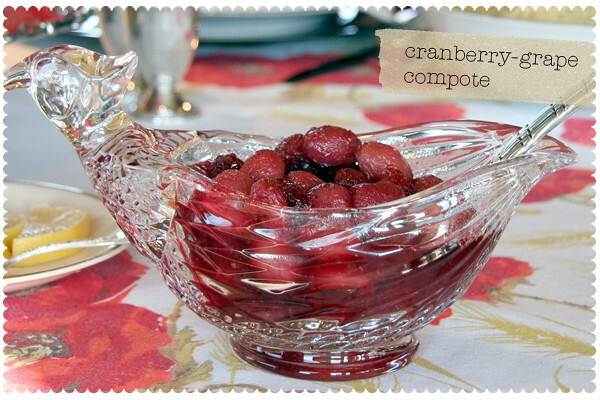 And the cranberry-grape compote recipe, couldn't be easier! 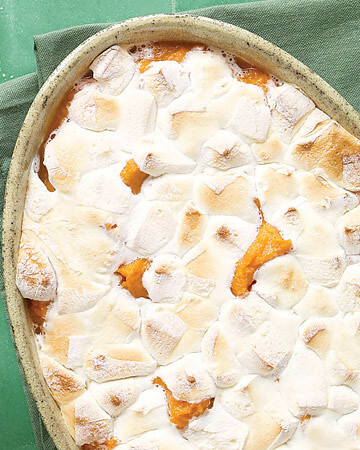 As for sides, I love her sweet potato casserole. Sorry, I didn't have any decent photos of my version of her recipe so this is from her site. Those are my favorites from MS. Do you have a go-to place you get recipes? What are your all-time favorite holiday recipes? I'm always looking for something new to try. Layer 12 rolls, after you have dipped them in butter/margarine, in the bundt pan, then form a second layer on top of the first layer alternating the rolls. Then cover w/ a piece of saran wrap coated in cooking spray. Let rise according to package directions and then cook according to package directions. After baked, turn pan over and place bread on a dinner plate. * Yes, I have mastered these rolls also. The big secret-NEVER let anyone know how easy this is, of course you make homemade bread. I know it can be a little scary but go on, I'd love to hear from you! All content and images copyrighted lesleyzellers. All rights reserved. All content © LesleyZellers. Powered by Blogger.